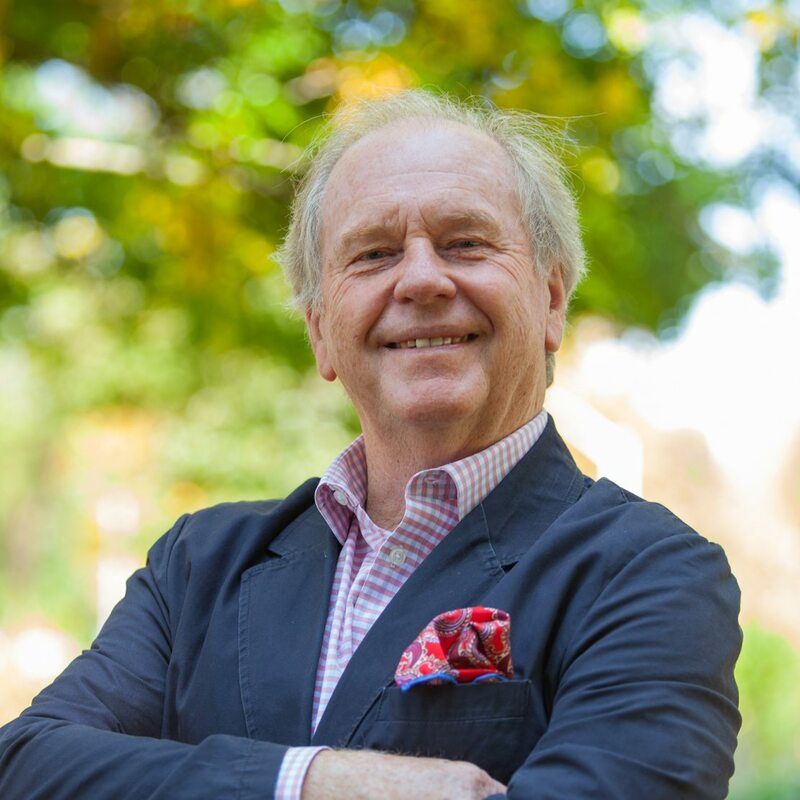 Paul Uys, Director, External of the Arrell Food Institute, reflects on the upcoming Food and Agriculture Business Seminar. Thanks to the generosity of the Arrell Family Foundation, the Food Institute was reborn this year as the Arrell Food Institute at the University of Guelph. The gift provides for exciting new international research conferences, graduate scholarships and the opportunity to award research innovations! We’ll also be continuing with past projects that serve the vision of elevating Canada’s place within the global food economy, and in doing so, between June 5th-6th the Arrell Food Institute will once again host the Food and Agriculture Business Seminar. 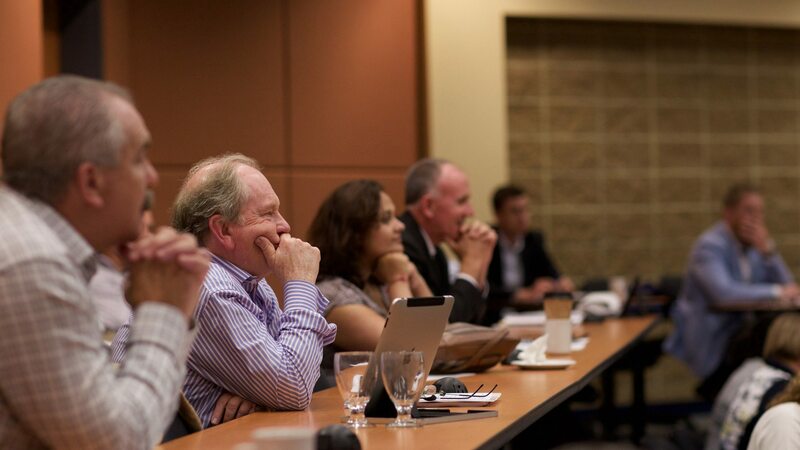 For the third year, business leaders from across the food supply chain – from retail to farmers – will convene in Guelph to critically examine real cases studies about Canadian businesses. The overarching theme of each case we developed this year was coincidental but telling of the current market: protein. In some way, each case touches on the efficiencies, sustainability, traceability, distribution or acceptance of various protein sources, both plant and animal based. Participants will certainly leave the seminar better prepared to engage in this topic that is echoing throughout the supply chain. I’m especially excited for this year’s seminar because, once again, we’ll be diving into the controversial waters of genetically modified organisms. AquaBounty, the business behind a genetically engineered Atlantic salmon that received FDA approval for human consumption, will be a featured case at this year’s seminar. Participants will have the opportunity to thoroughly examine the case and meet the leaders at AquaBounty to have frank conversations about the business’s challenges and opportunities. If you and your co-workers believe you’ll benefit from critically examining emerging issues in food business, and meeting others who work across the supply chain, I encourage you to join us on June 5th and 6th. To find out more about the seminar format and the cases, visit arrellfoodinstitute.ca/seminar.